Fat whales and skinny ladys! We’ve just got back from the Cook Islands where we’ve made a start with a film about Nan Hauser. I can’t tell much more about the film, but we have filmed things we’ve never thought we would. 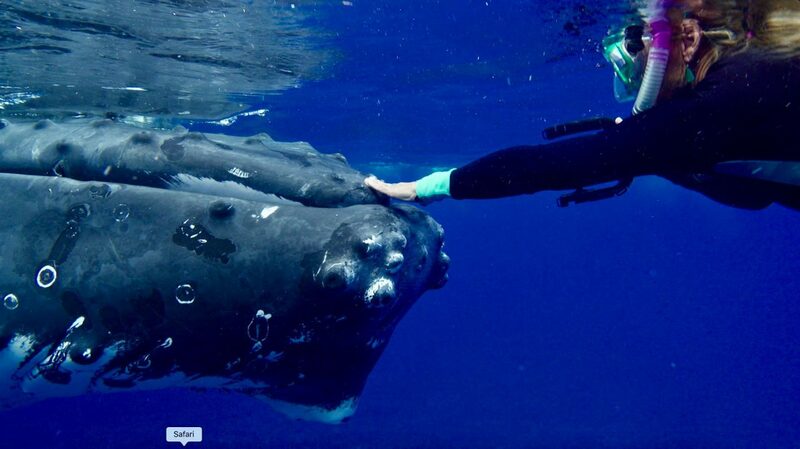 The filming involved a lot of boating, droning, swimming, snorkeling and even ‘almost hugging the whales’!